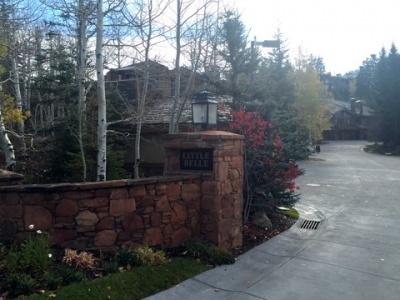 Little Bell is a group of 21 townhomes in Upper Deer Valley. 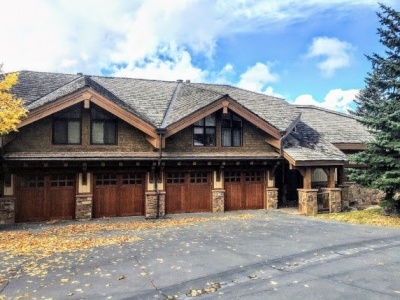 The subdivision has great views of Empire Pass and has a great location downhill of Stein Erikson Lodge. Little Belle was built from 1981 to 1984 and have two to five bedrooms for the most part but there is one unit that has six bedrooms. The square footage ranges from 1,906 to 3,660 square feet. 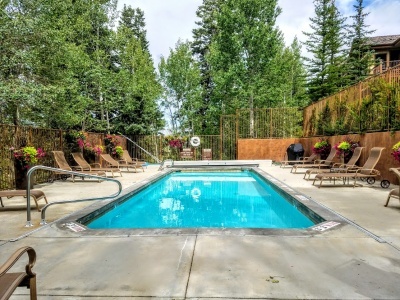 Little Belle offers a pool, short walk or bus ride to Deer Valley Resort and great views of Empire Pass. Little Belle does allow for nightly rentals. Many of the units have been updated within the past several years and additional square footage has been finished to provide extra room. 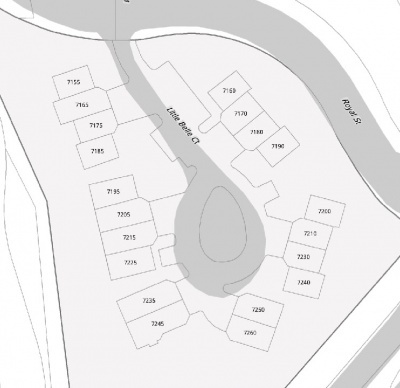 *If you do not see any Little Belle condos on this page it is because there are currently none for sale. I have great relationships with several owners in Little Belle and would be happy to reach out to them if you are interested in the property. 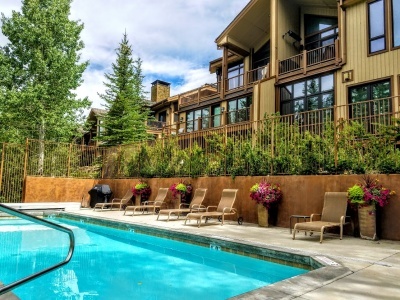 Other properties that might peak your interest: Stein Eriksen Lodge, Trailside Upper Deer Valley, Woods at Deer Valley, Cache at Silver Lake, Enclave, or view all of the condos in Upper Deer Valley.